The following post has been contributed by guest blogger, outdoor enthusiast, and kite surfer, Scott Davis. 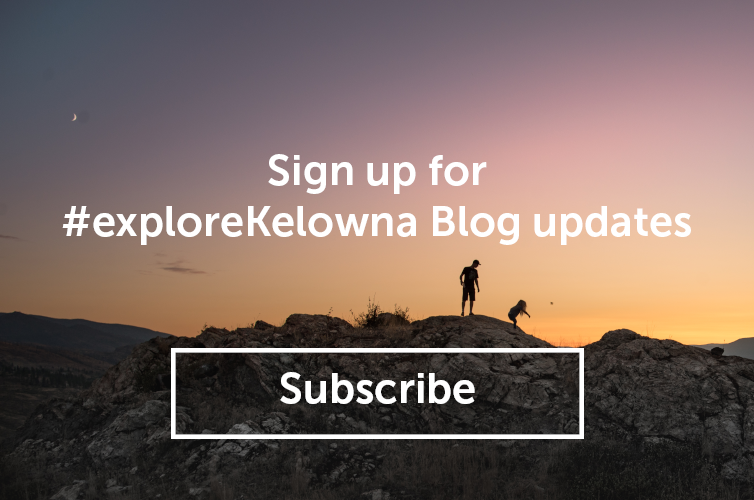 I have been lucky enough to have tried a lot of outdoor activities in Kelowna in the last 25 years. In the winter, you will find me in the mountains skiing, snowboarding or on the cross country ski trails. During the spring and fall, I can be found golfing the greens, hiking, biking and running the incredible trail network in and around the valley. Okanagan Lake has seen me on water skis, wake boards and parasailing. 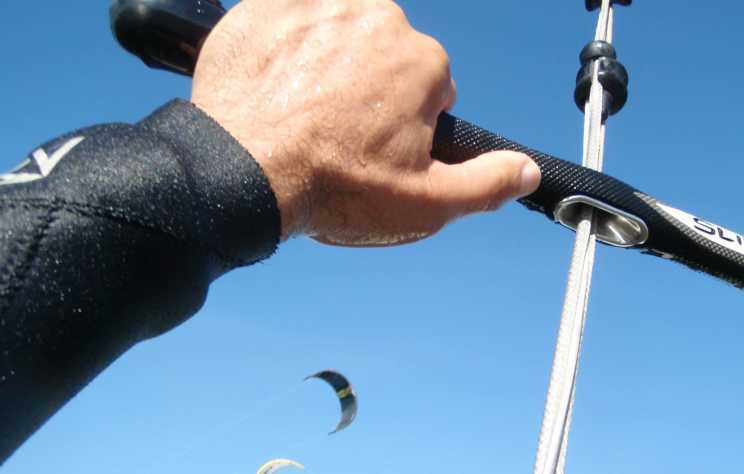 But one sport has taken my heart - kiteboarding.